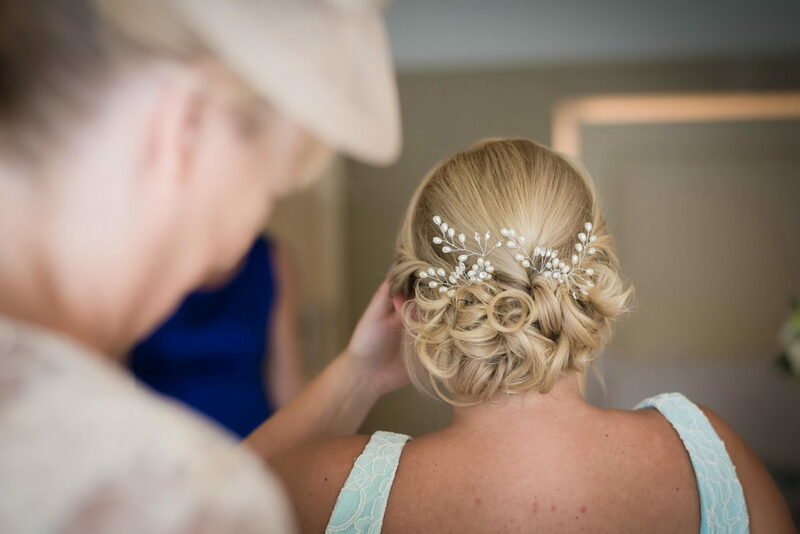 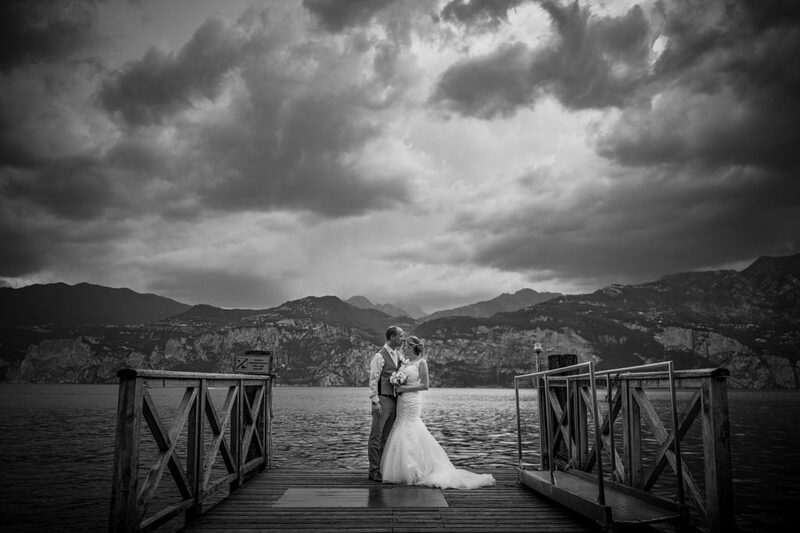 Having a lake wedding means a healthy dose of adventure, about weather condition at least. 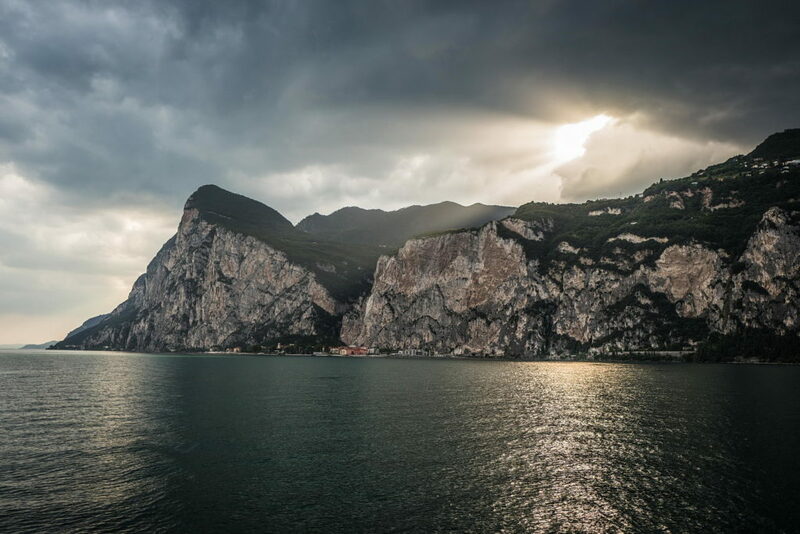 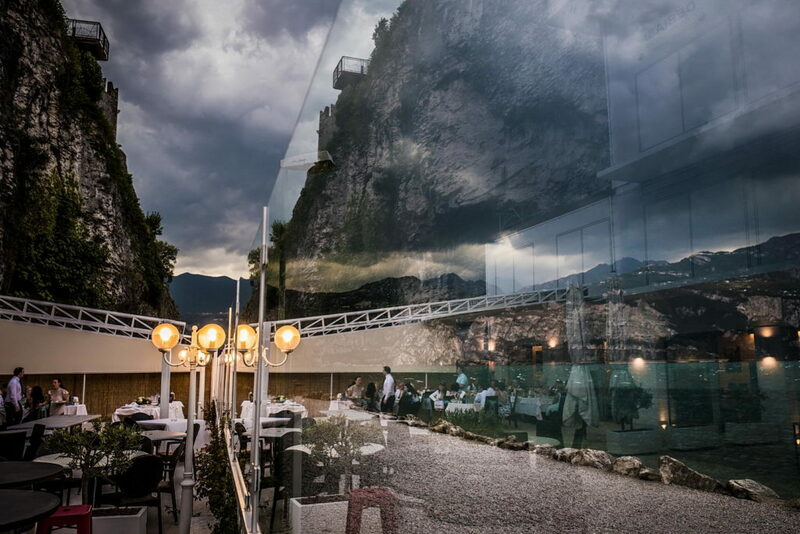 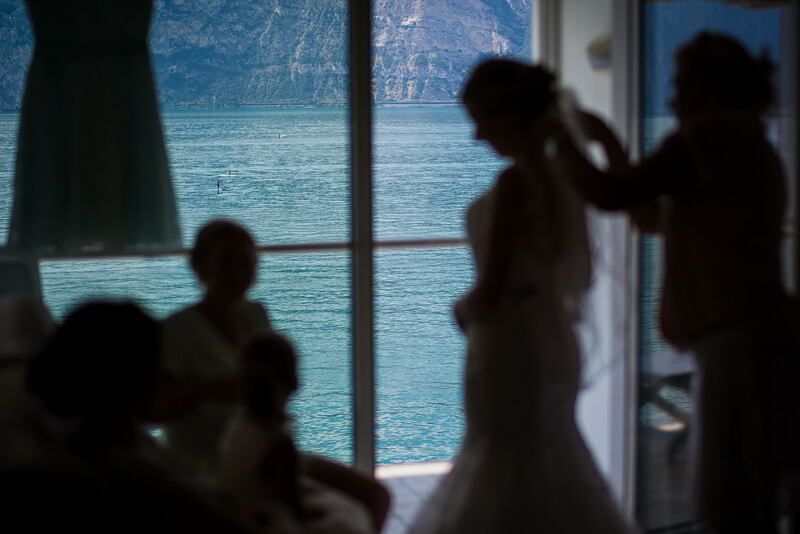 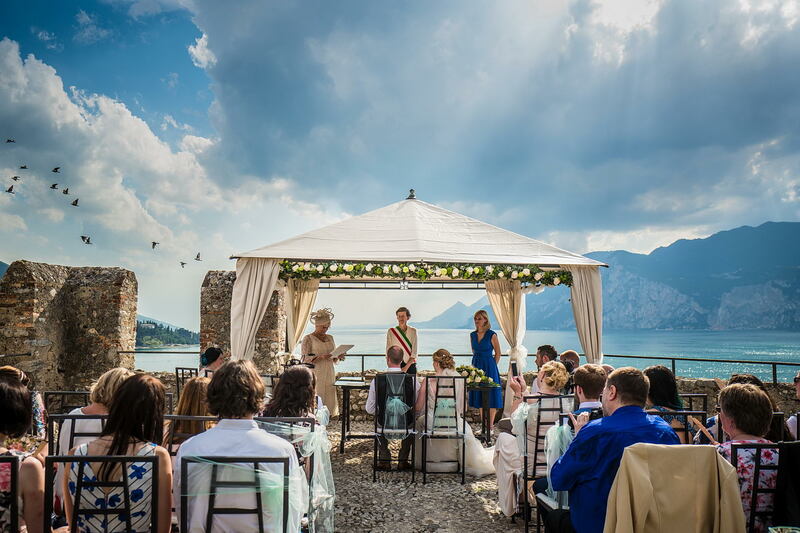  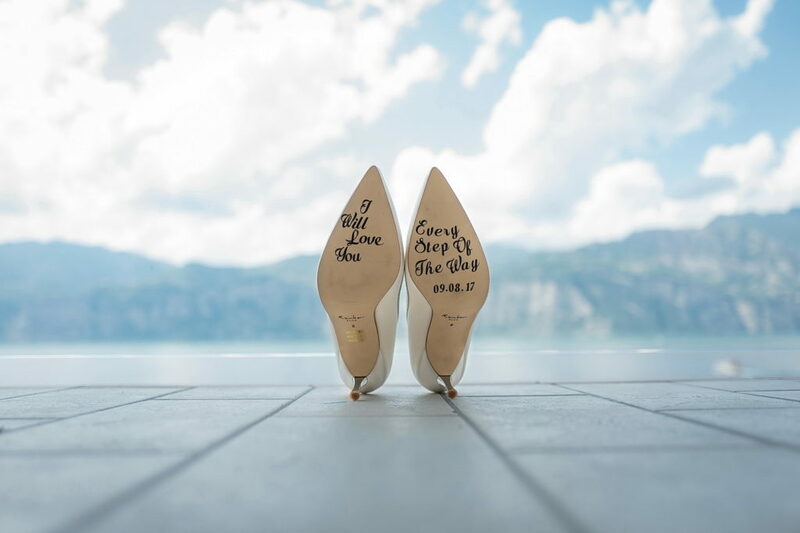 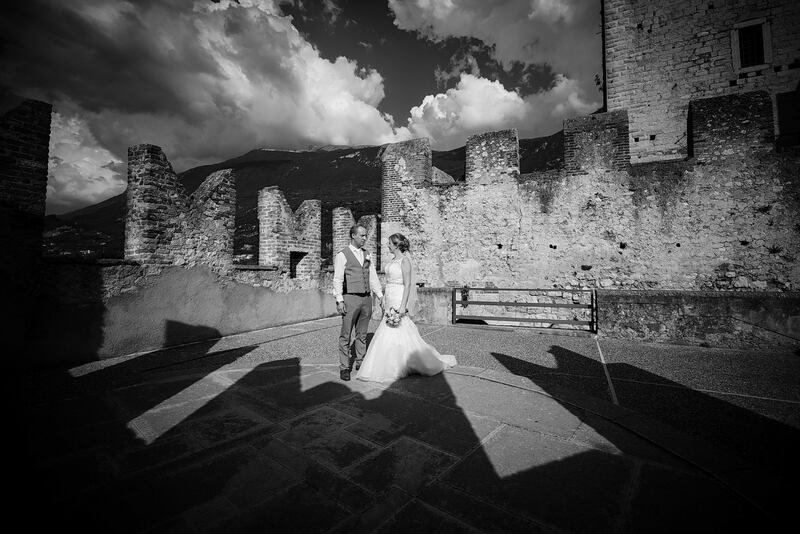 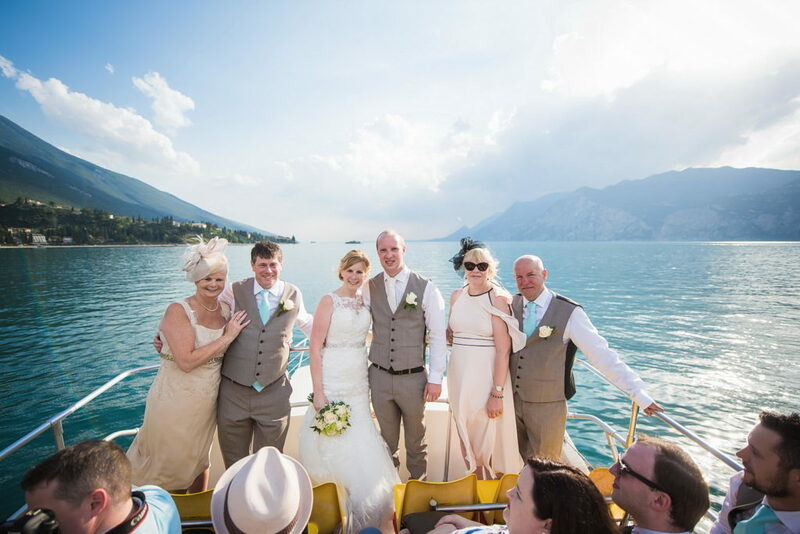 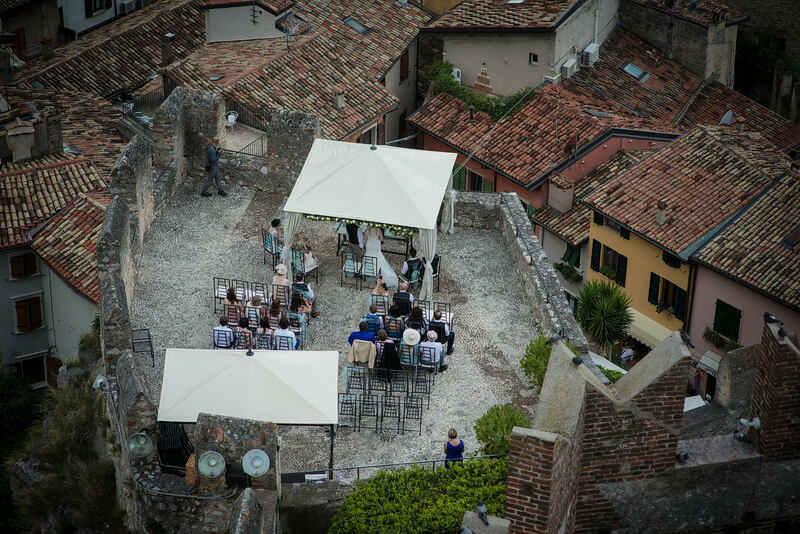 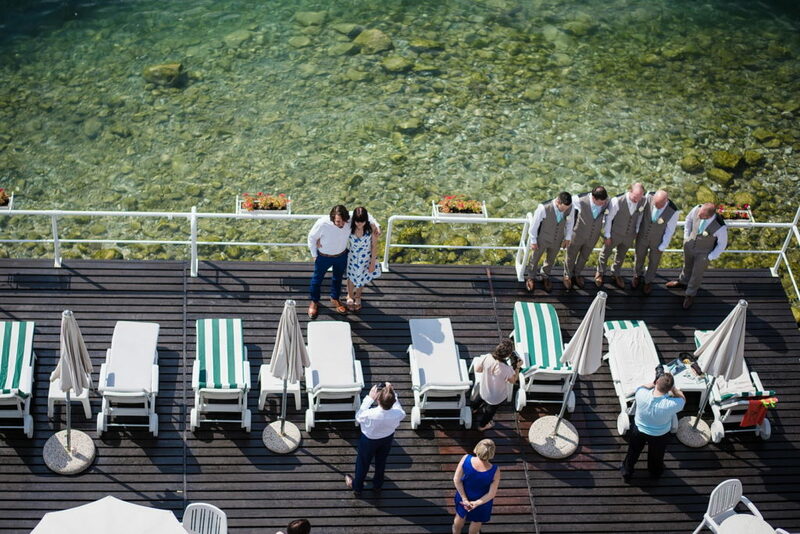 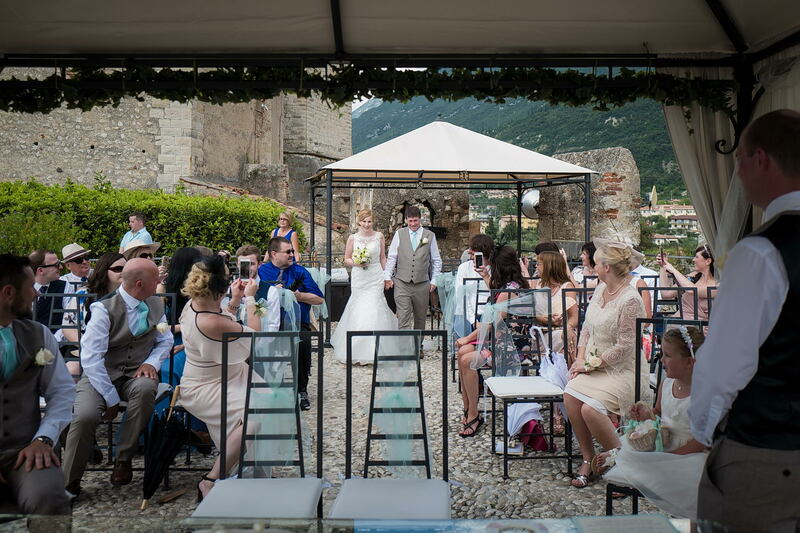 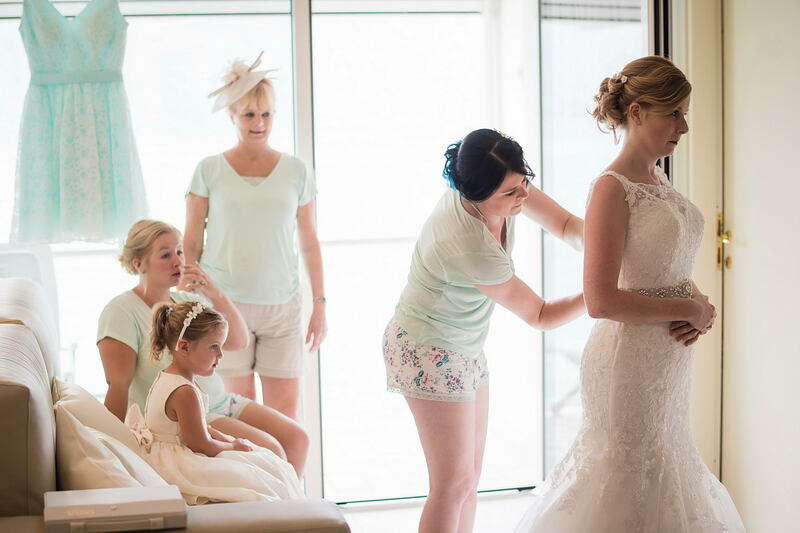 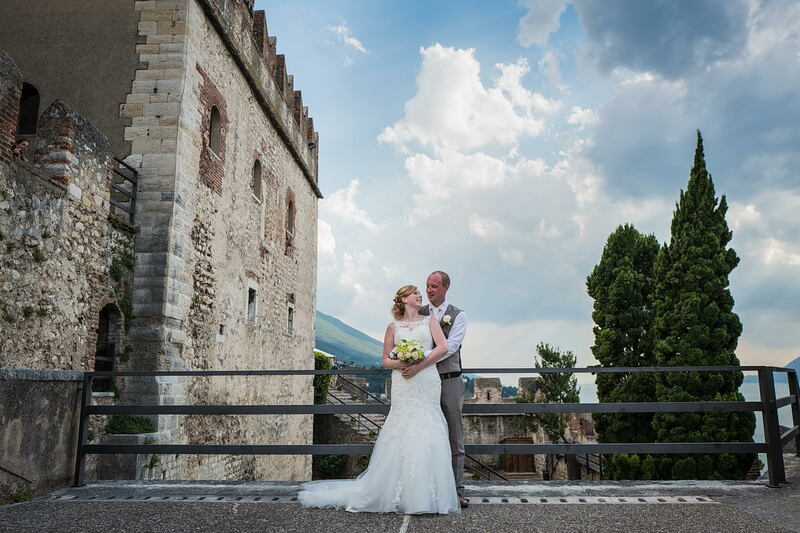 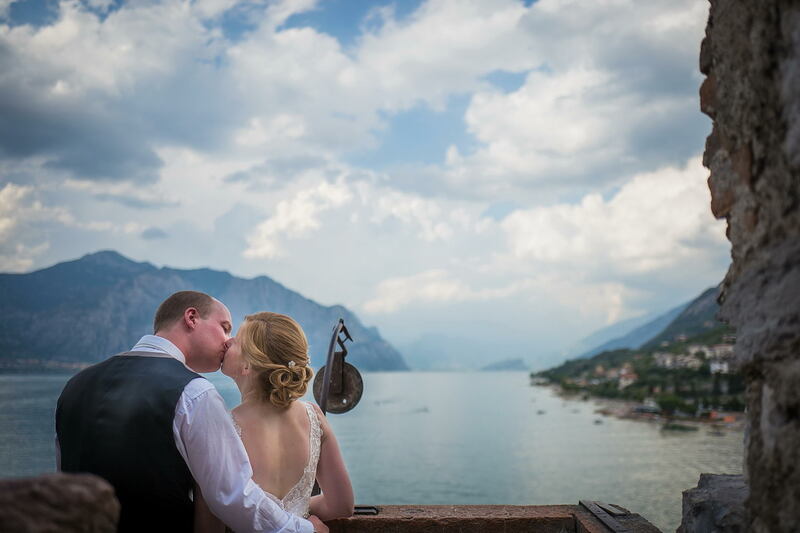 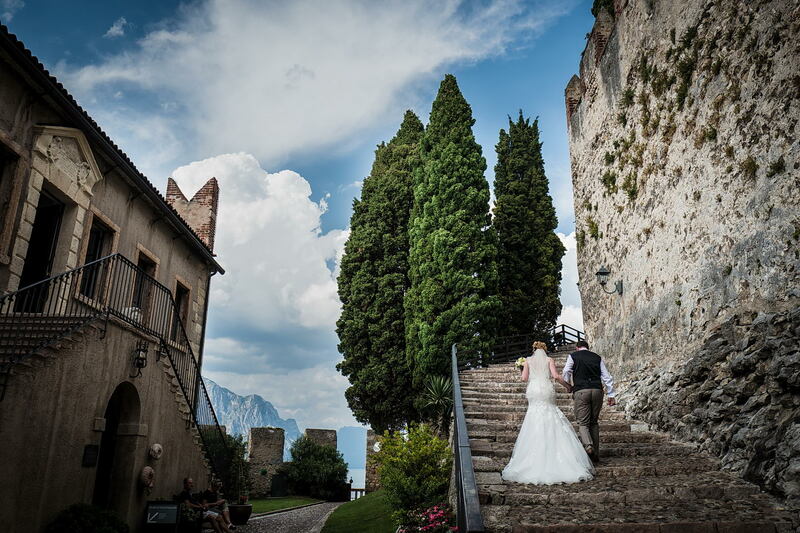 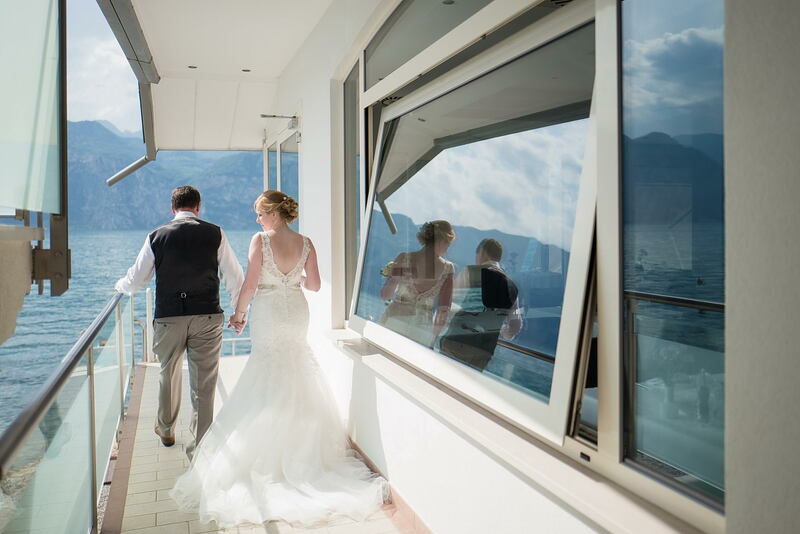 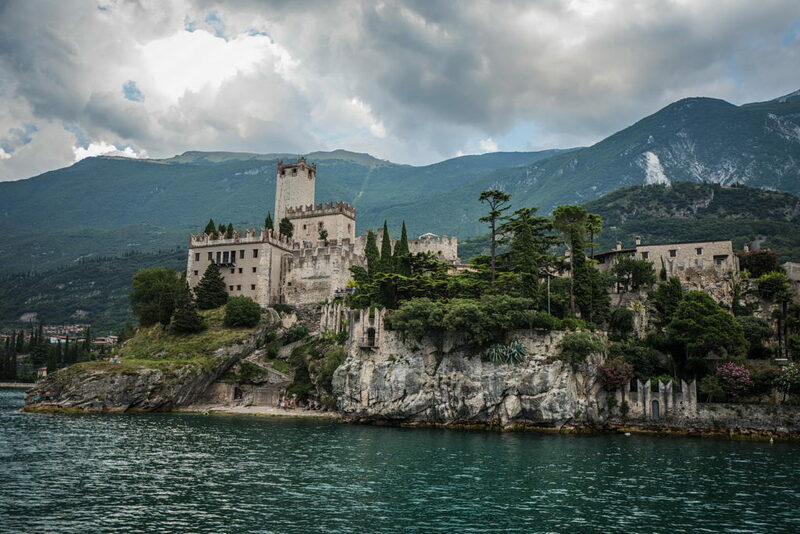 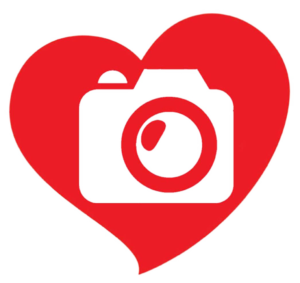 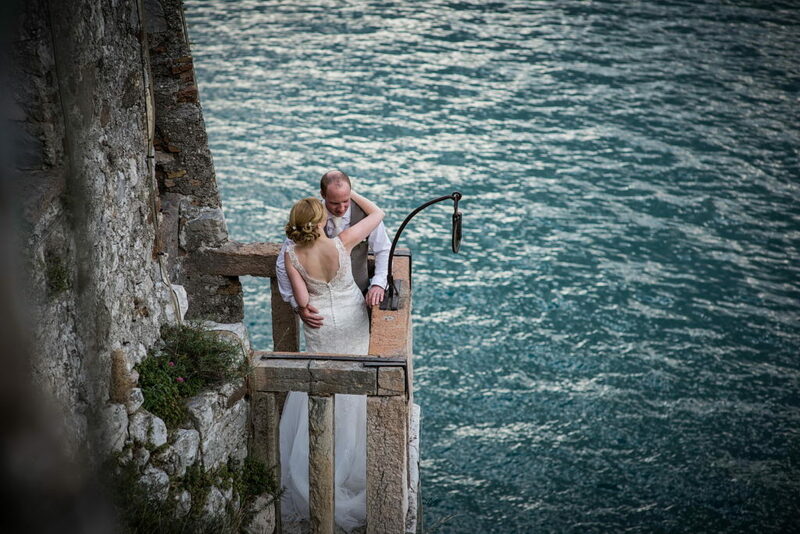 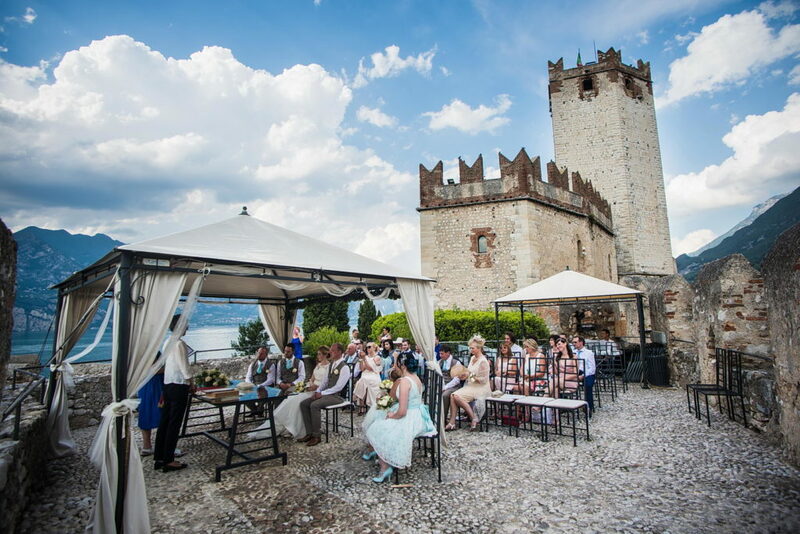 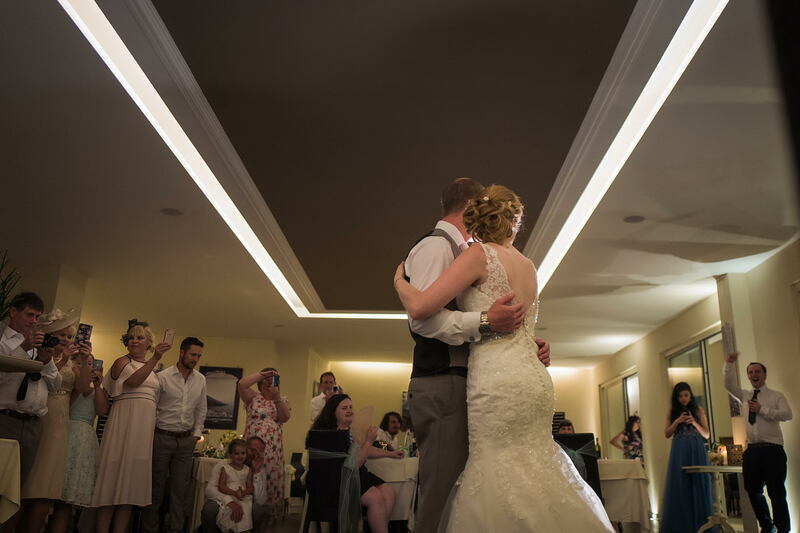 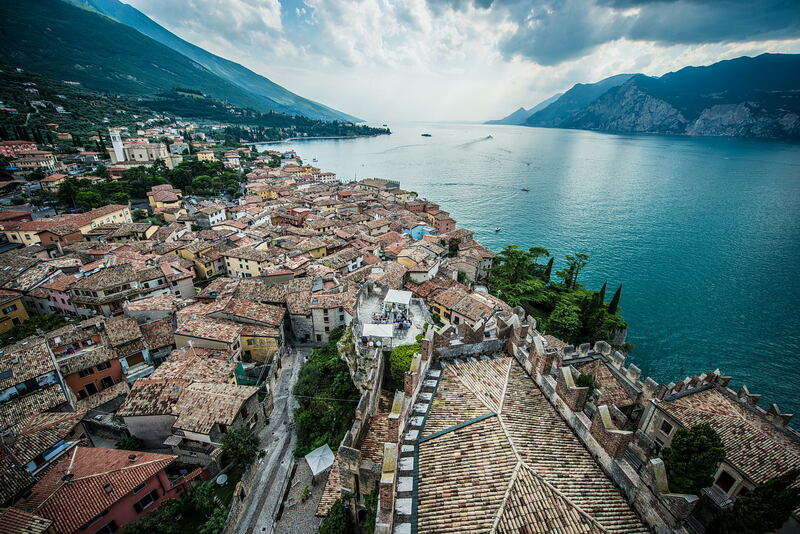 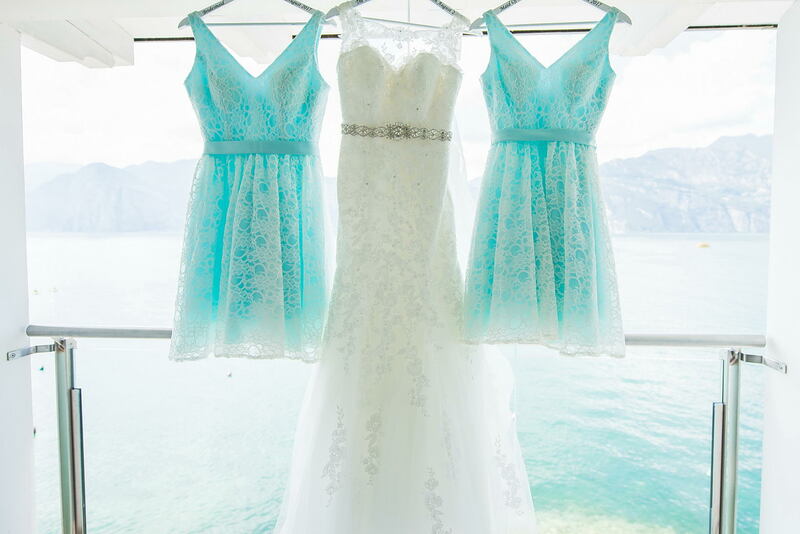 A few months ago I was called to be the romancer with my photos of a swoon-worthy wedding on Garda Lake in Malcesine. 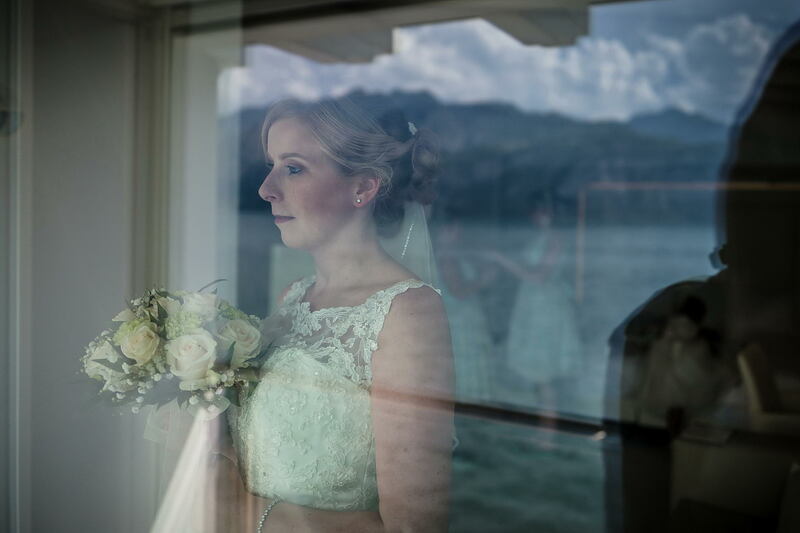 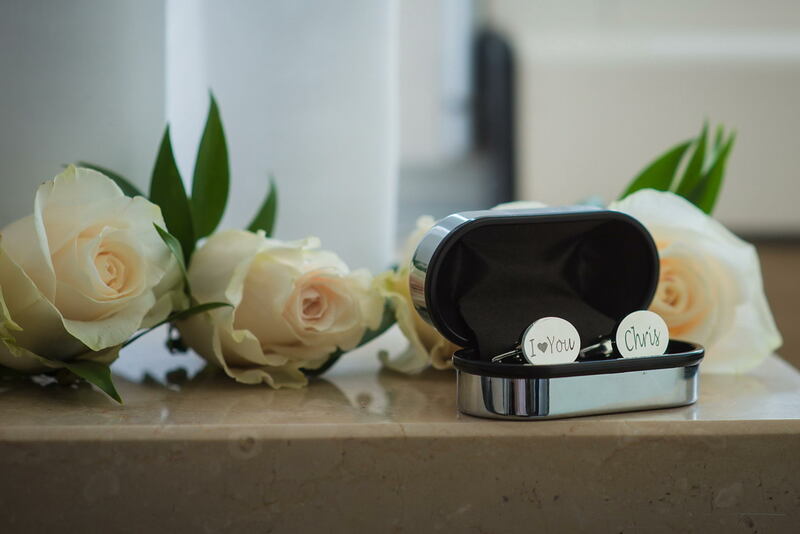 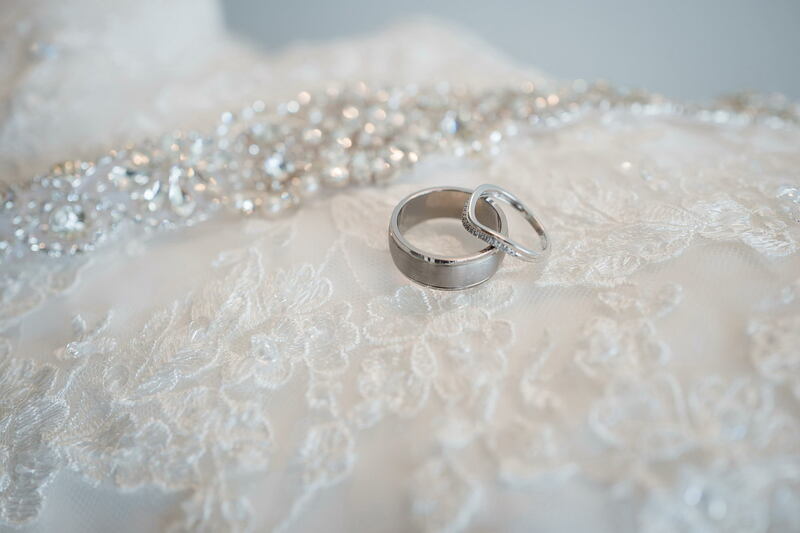 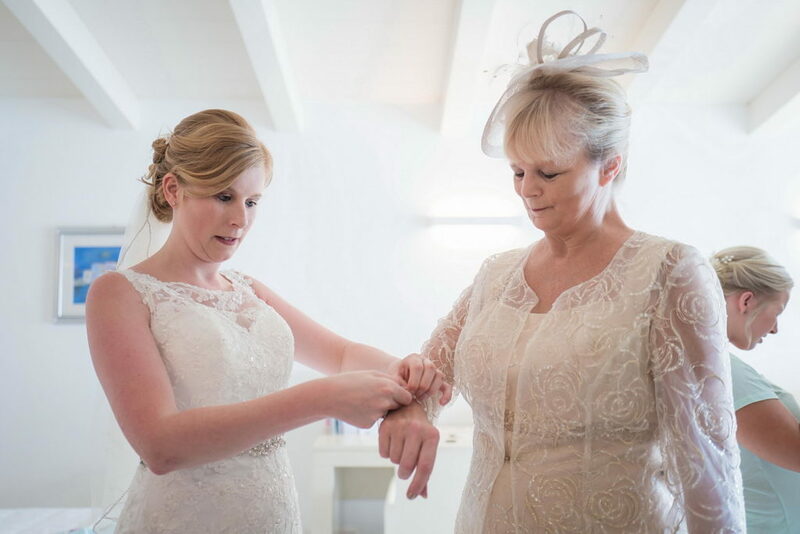 The venue took our breath away, and this lake wedding was all about the location, dramatic light and intense emotion that could never be scripted. 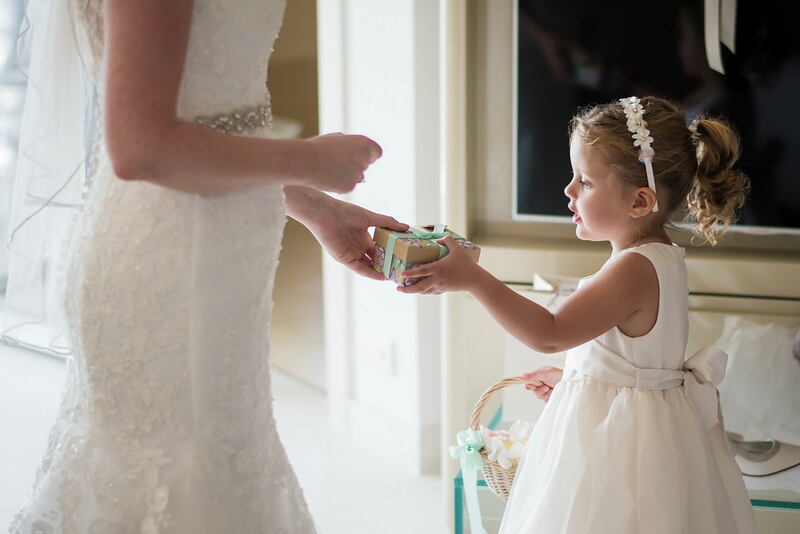 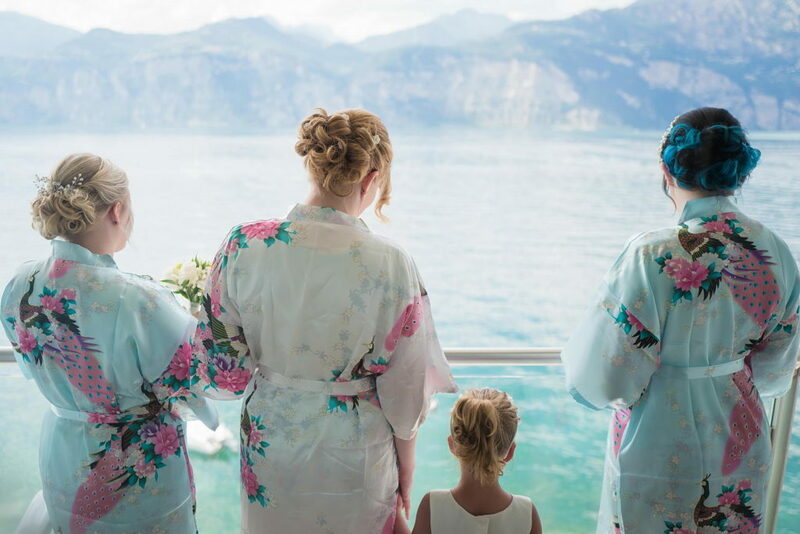 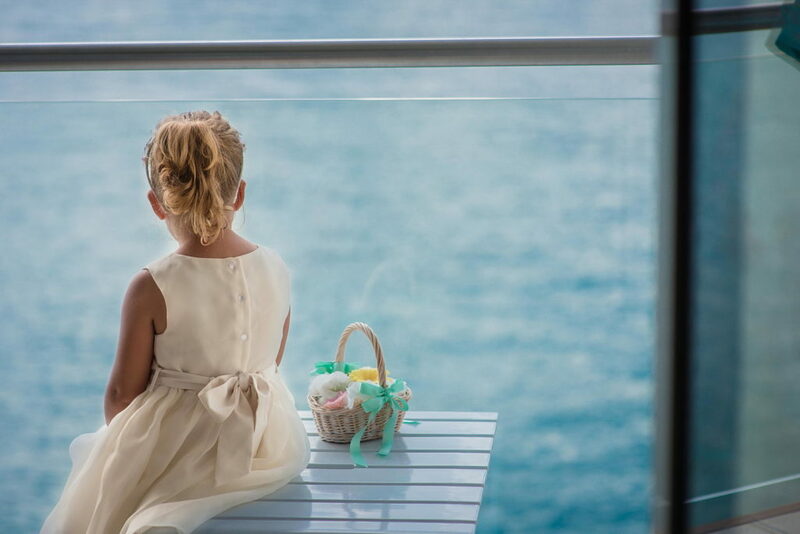 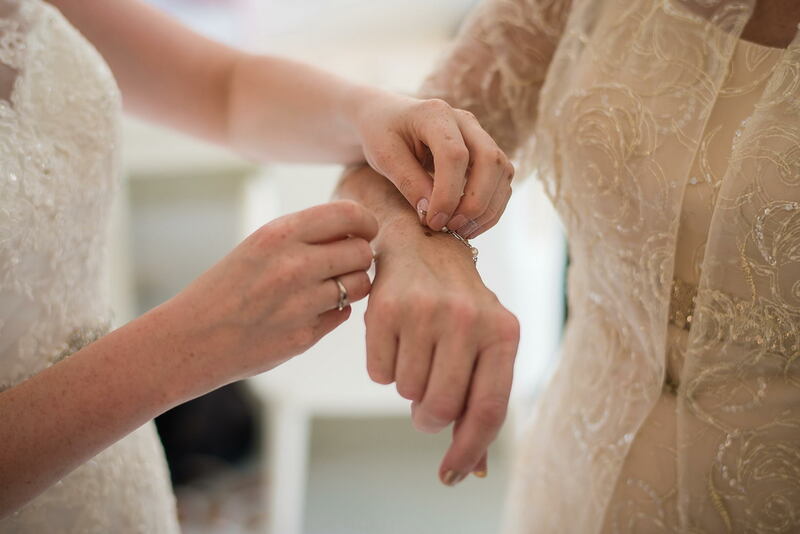 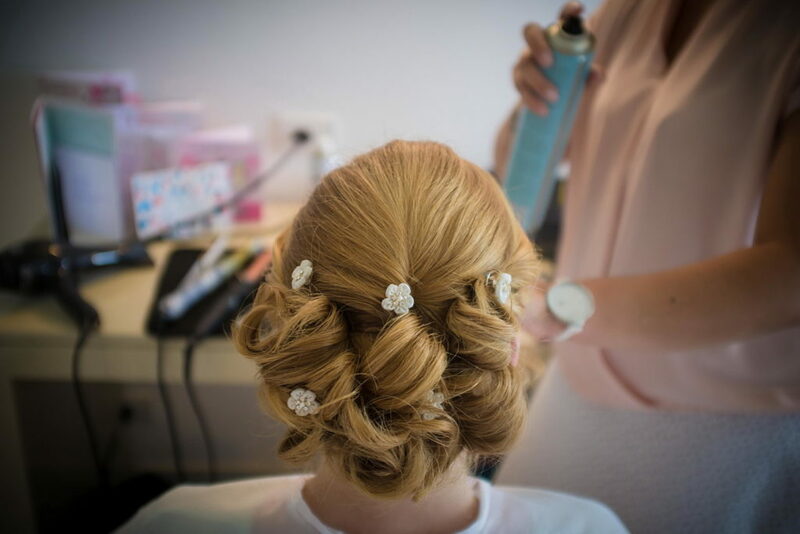 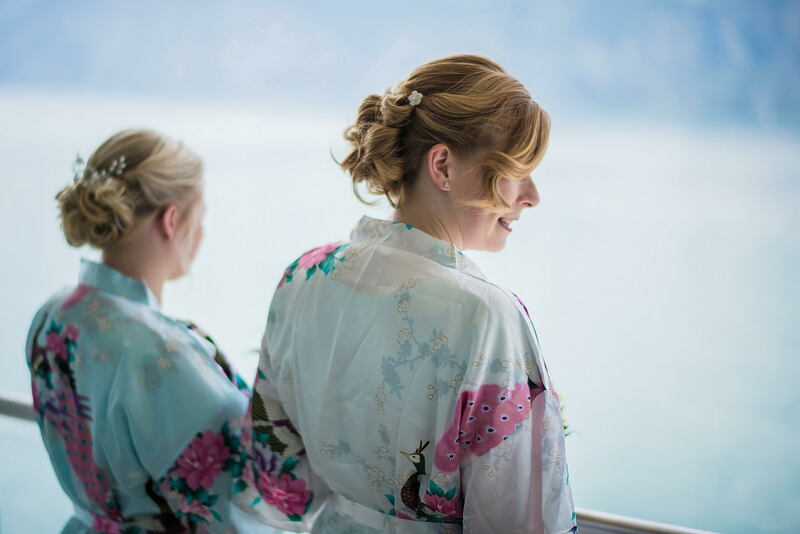 I was with the future spouses from the very start of the day: The bride and groom getting ready; the ceremony brief and touching, a romantic boat rides on the lake, the joyful reception to share their love with families and friends. 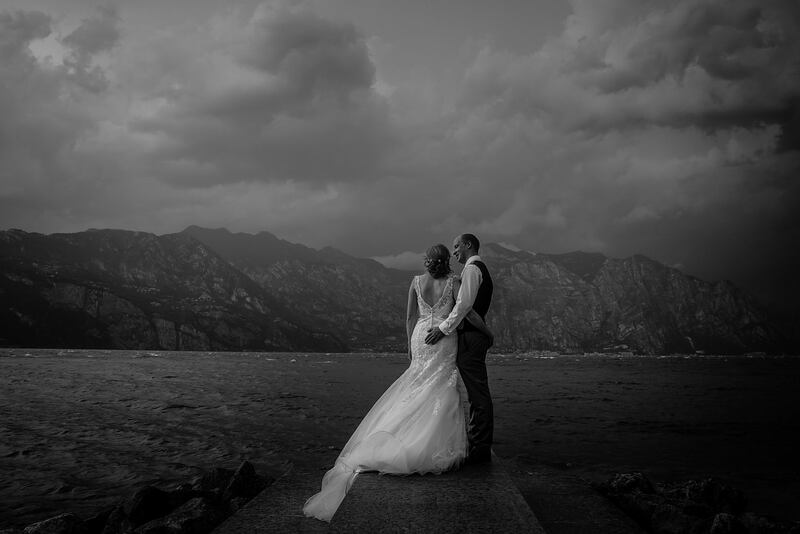 I should say I was lucky, during all day the weather could not have been more dramatic or perfect, threatening clouds chasing each other over the Lake. 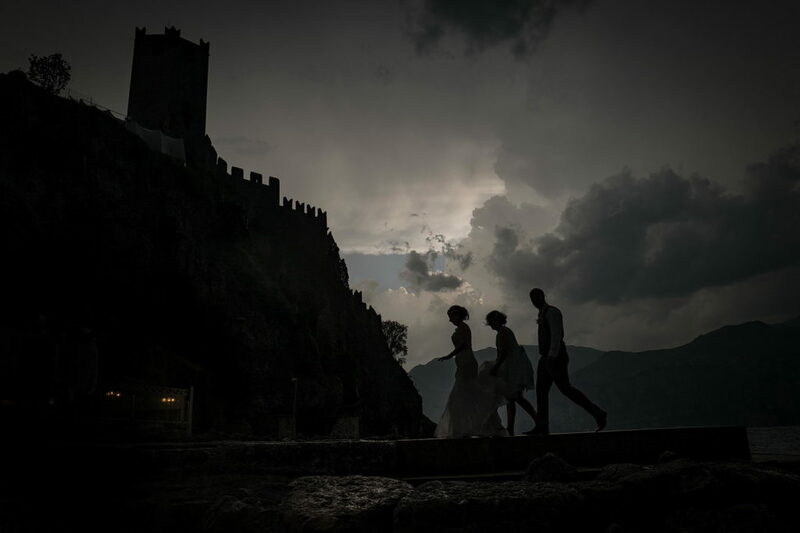 Only later in the evening the impending storm clouds turned into a spectacular thunderstorm, no harm done to the celebration of the day and wow shots were taken.